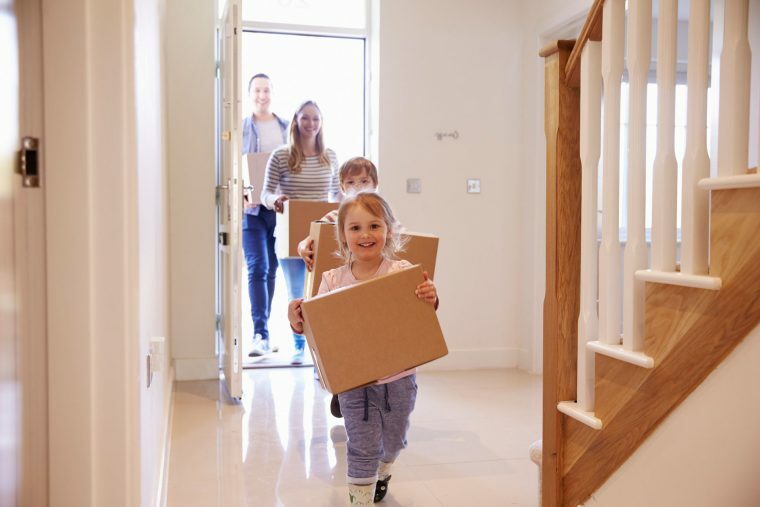 In spite of the fact that moving to a new home is the beginning of a new adventure, it’s undeniably a stressful experience. 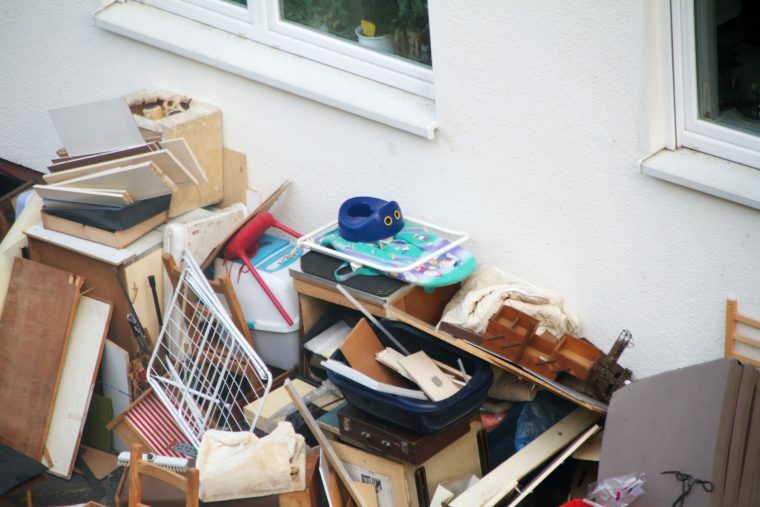 One of the main challenges is moving all of your valuables and belongings from your old house to the new, but that’s a task that can be made simpler if you take advantage of the opportunity to throw out old and unwanted junk. Besides, the more stuff you need to transport, the higher the costs will be, and you’ll have a lot of unpacking to do at a time when all you’ll really want to do is relax. If you think about it, throwing unwanted items out when moving homes doesn’t add any extra work. You’ll have to pack everything regardless of whether you choose to dispose of old junk, so you might as well refrain from packing the stuff you no longer use and simply get rid of it instead. At this point, you might be thinking that disposing of unwanted junk is, in fact, an extra task. However, it’s not a task you have to deal with if you take advantage of skip bin hire. At Kwik Skips, we have all the required facilities to handle waste removal for you. If you really discipline yourself and chuck out a huge amount of now useless clutter, you might find you literally have a truck full. Taking all of that junk to the tip by yourself could take a long time, and you also might mess up your vehicle if you choose to use your own. Instead, you’ll make the task much easier by allowing our fantastic staff to dispose of your junk for you. We’ll make sure everything is disposed of responsibly, salvaging what can salvaged and recycling what can be recycled. Both home renovations and thorough cleanouts when moving homes can result in a huge amount of waste, oftentimes so much that you might think one skip bin is not enough. The majority of properties don’t have enough space to comfortably accommodate multiple skip bins, but that doesn’t mean you can’t dispose of more than one skip’s worth of junk. We’ll happily collect your skip and replace it with an empty one as soon as you need it, and we’re available even during the busiest times of year such as the holidays and Christmas. As soon as you need your skip emptying to make room for more waste, we’ll arrive at your property in no time at all because providing convenience is one of our main priorities. On top of everything, it’s nice to actually start fresh when moving homes, and that means getting rid of your old and unused waste. You don’t want to fill your new home with useless clutter, and you won’t have to if you hire a bin from Kwik Skips. Get in touch with us now to see what we can do for you.